We always seem to hear the same question, "What do I need to bring?" Hopefully this page will guide your gear selection. EQUIPMENT (RODS, TACKLE, ETC) if you have a "lucky fishin' pole", bring her! COOLER/DRINKING WATER With room for your food & drink. LAST, BUT NOT LEAST, A PATIENT & FRIENDLY CAPTAIN! CAMERA - Remember, the Captain will be busy with Captainly duties. Bring a camera to take your own pictures. There will be more than fish to take pictures of! BANANAS. 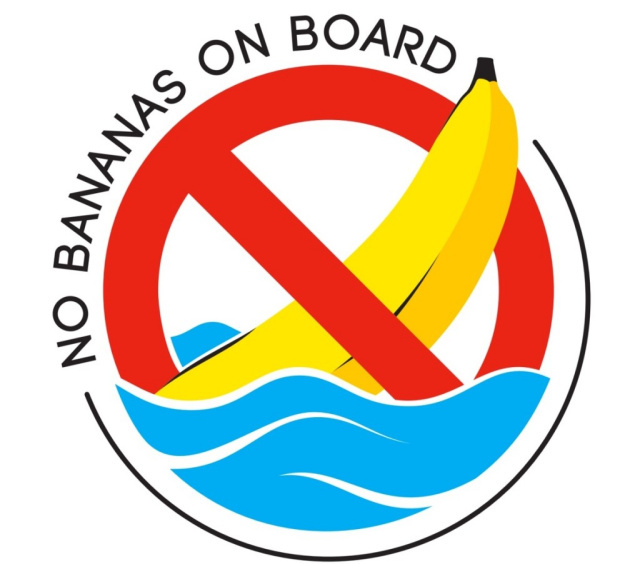 There are few rules on Captain Charlie's boat, but NO BANANAS ALLOWED. This ban includes dried bananas, banana flavored drinks and candies, and banana boat sunscreen. If it says banana on it or has banana in it, leave it at home! 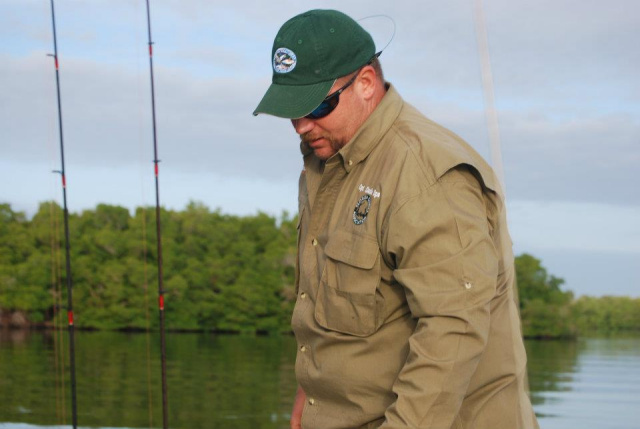 Please email us if you have specific questions about what will be provided on your adventure.